Toyota, good pick. 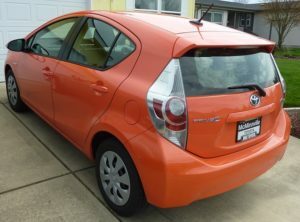 Toyota’s reliability is well known, even by people who don’t know a lot about cars. They are frequently seen on the road as they are a popular vehicle in Tacoma, WA. Like Honda, Toyota also started in Japan. The company started in 1937. Their first car was the Toyota AA, a sedan. Since 2012 Toyota has sold more than 10 million cars per year. If you would like to learn more about the Toyota company go here. 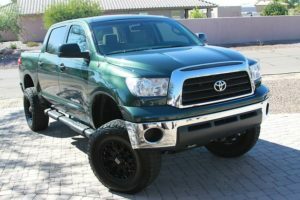 Looking for a Toyota Auto Body Shop? Just like Toyota’s reliability, our reliable Toyota technicians at our Tacoma body shop will get your vehicle looking like new. As long as your Toyota isn’t too run down, you are going to have a lot more productive years with it. We have repaired it all. The auto repair services that we provide are: window shield repair, small or major dent removal, auto body paint, paintless dent repair, wheel alignment, and more.